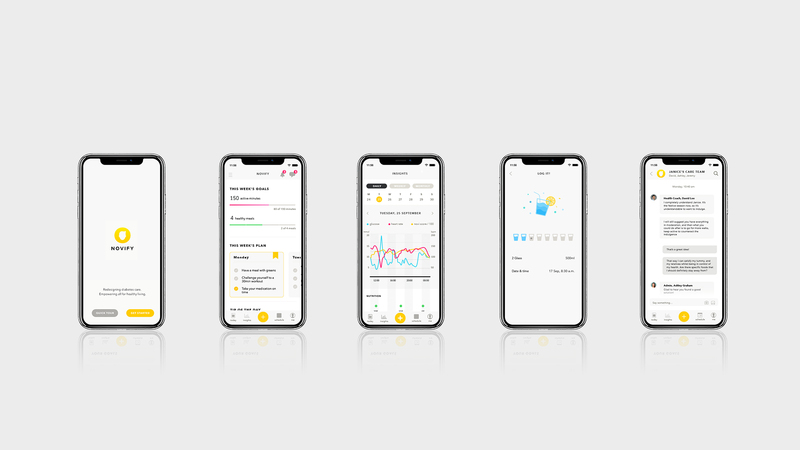 NOVI Health is an innovative start-up that utilises technology and data to help people lead healthier lives. 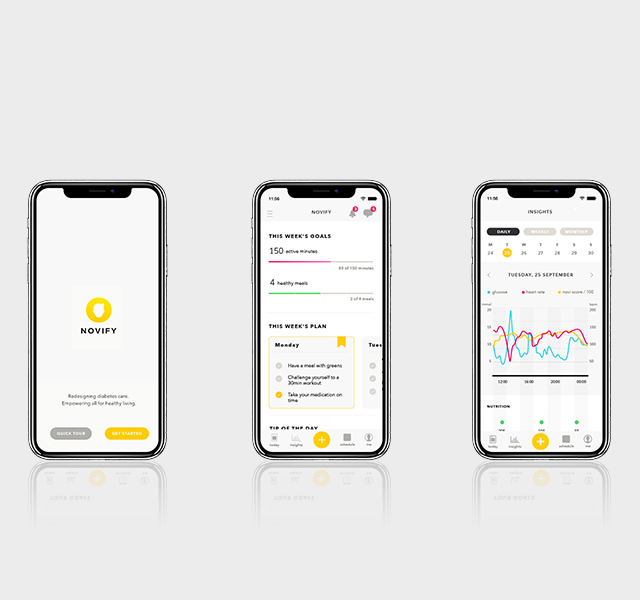 Helmed by a team of senior medical professionals who are specialists in diabetes prevention and care, NOVI combines clinical treatment and lifestyle interventions with the right technology to engage and motivate. 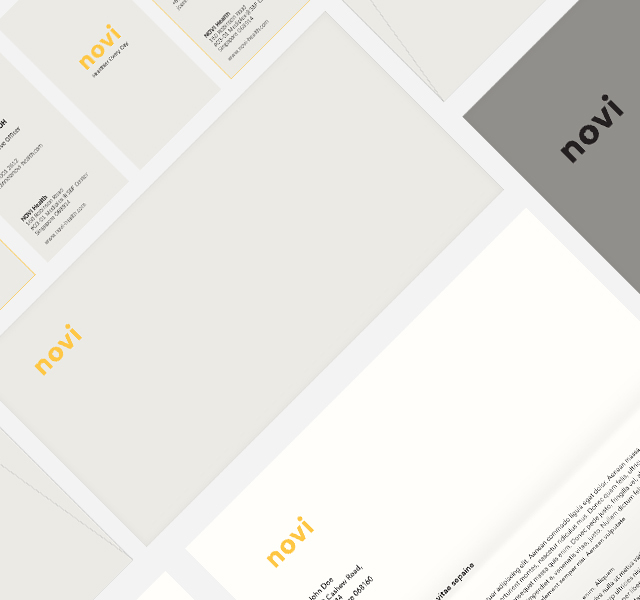 We partnered NOVI to create their branding, collateral design, website design and app design, UX and UI. 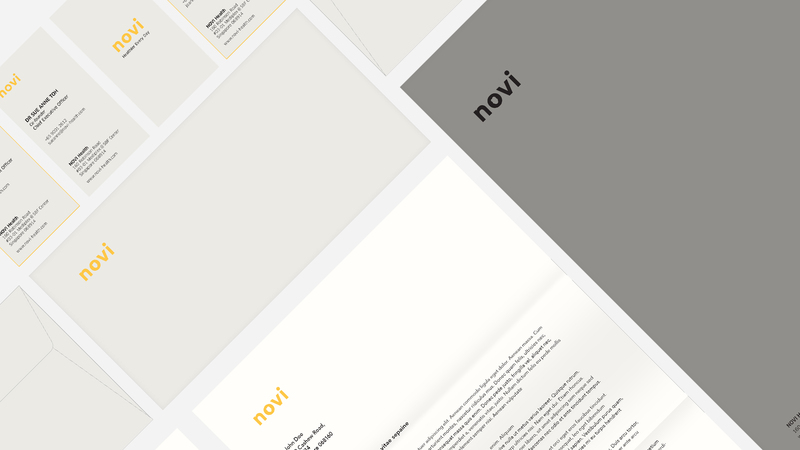 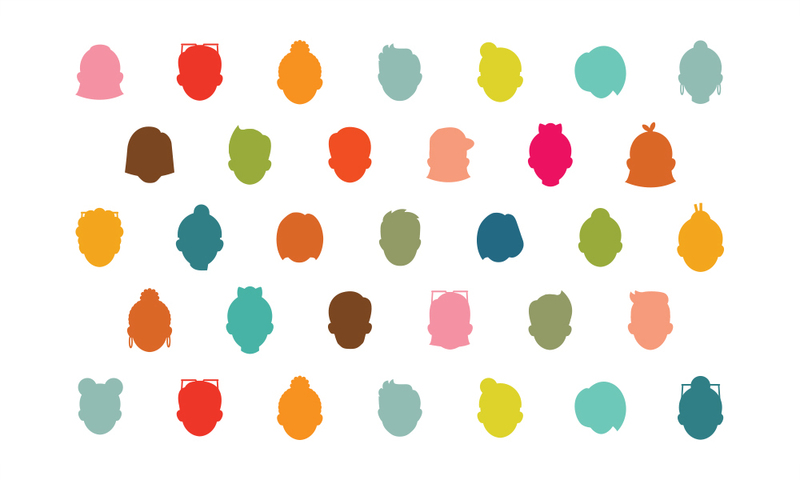 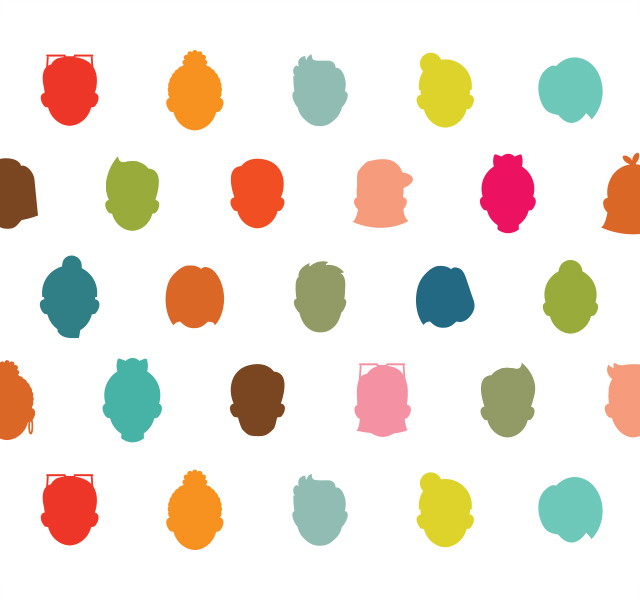 The identity system features different silhouettes to represent the personalised approach NOVI adopts for each patient, as well as the different lives that they help improve.